Have you ever wondered why the way you play golf speaks about you and the way you approach your profession? The conventional business wisdom holds that for one to achieve success in the corporate world, or for one to win friends in the senior management ranks and show that they can interact with customers and co-workers alike, they need to take the golf game. 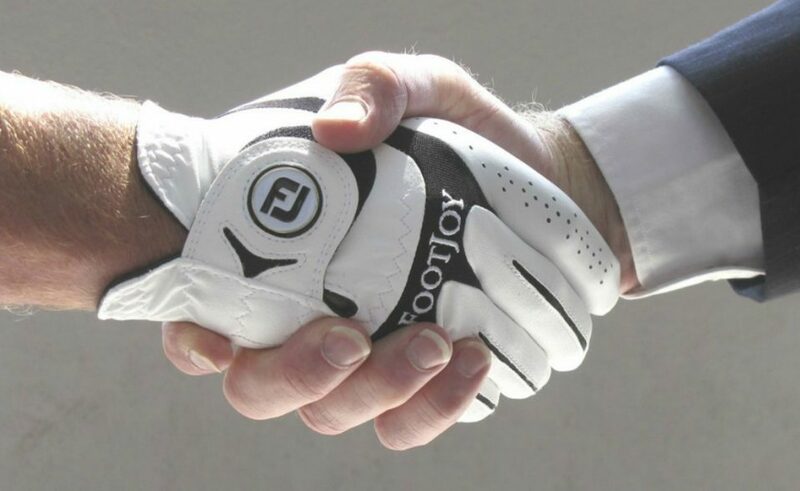 Golf will build a business relationship; it will seal a deal. Golfing is a great networking resource. 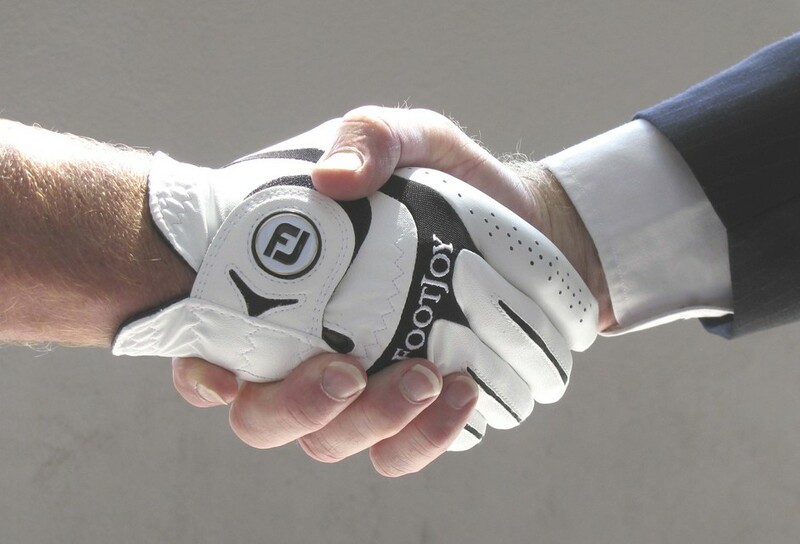 HOW DO YOU CLOSE A DEAL WHILE ON THE GOLF COURSE? 1. Go easy into the business conversation. You can start around by asking light-hearted questions that will allow you to know each other well. This will make you understand each other’s challenges and understand their businesses even more. As you gain much information, you can then shape your conversations and explain how your business can come in and solve their problems. If you just jump into business on the first hole, things are likely to go sour, and the next 17 will feel quite awkward. This will display your virtue of patience, just like golf, you are in this for the long haul. 2. Play your game wisely. Playing golf is like playing chess. The art of your approach will show your character, emotion and logic behind. The better decisions you make, the better results. This will gain you a lot of trust. 3. Do not drink while golfing. Some people thinks drinking helps relieve stress and pressure. Drinking is not bad, however, at this particular time, save this for the weekend with your boys. When it comes to business, this will often give a very bad impression and long before you know, the business relationship is gone. 4. Allow for extra time. If everything has gone well and you are finishing up on the 18th hole, and then your partner asks you to join them for lunch at the clubhouse, but you can’t because you have another meeting. When you golf with potential clients, it is always a good thing to plan for that extra time because most of the time, conversations go beyond the 18th hole. 5. Always play by the rules. When you go golfing with your clients, you want to show them that you take the game seriously and that you hold yourself to the highest ethical standards. We all have played with a person who sunk the four balls into the water. Do not be that person. This is not the ideal scenario when you golf with a client. Just leave your foot wedge in the car.